Even though the questions on her ancestry won't go away, Elizabeth Warren continues to ignore the fact that this is an issue that we would like her to address. I guess we Cherokees, the very people she falsely claimed to be, don't really matter to her unless she can use us to get what she wants out of life. I have thought about what she needed to say to end this matter. I wondered if she could end this and manage to get out of it gracefully and with some dignity intact. I believe she could have, had she have dealt with this immediately, but she didn't. "The Local Crank", written by Patrick G. Barkman, recently posted a "free speech" for Elizabeth Warren (excerpts below.) It is unfortunate she didn't accept his help. I think it would have gone a long way in helping her campaign recover from this fiasco. First, she could have addressed the issue of her false claim. “When I was a little girl growing up in Oklahoma, I heard family stories about Cherokee ancestors, just like a lot of families. 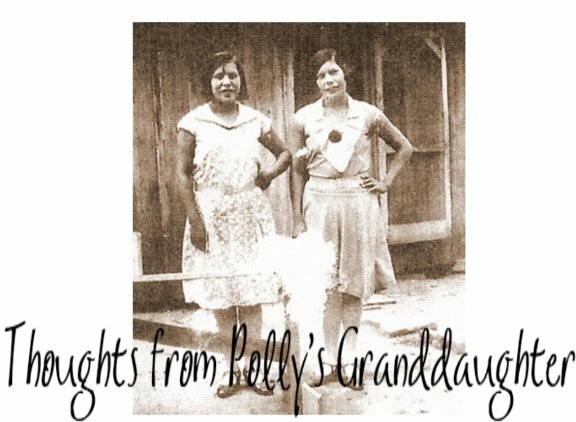 I loved the stories; my cousin even wrote a cookbook of what he and I thought were authentic Cherokee recipes. Later, when I came to Harvard, an article in the Crimson described me as a ‘Native American professor.’ I never bothered to consider how insensitive and hurtful it was to citizens of the Cherokee Nation and other Native Americans for people like me, with no documented Indian ancestors, to make such claims." Then she could have apologized for it and asked that the disrespectful terms being used in the media stop. After all, her making a false claim does not give people a free ticket to use terms that real American Indians find insulting or disrespectful. "I apologize for my insensitivity to all Native Americans and to the Cherokee in particular, who are plagued by fake tribes and fake claimants who steal and dilute their heritage and culture. But I am also offended by my political opponents who made hay of this issue by using racist terms like ‘squaw’ and ‘Pocahantas’. Such language is hateful and I call upon Senator Brown to join me in condemning it." And last, she could have pointed out something she has learned from this and how she will work on issues affecting the American Indian communities. Unfortunately, Elizabeth Warren continues to see her false claims of Indian ancestry as a non-issue. Because of this, I have no option but to continue to condemn both her claim and her failure to acknowledge that she has insulted and disrespected the Cherokee people, the Native American population and the American public. *Note - Mr. Barkman is currently researching his ancestry. He is not an enrolled member of any Cherokee tribe and does not claim to be a Cherokee himself, but he is a great friend to the Cherokee people. Thanks for sharing this and for the kind words. Excellent piece, Twila. Warren has indeed continued to insult and disrespect the Cherokee Nation. The ignorance of most non-indigenous people continues rearing its ugly head, decade after decade. What a disappointment this surely is to the spirits of Helen Hunt Jackson and Mari Sandoz who, in their individual ways, worked so hard to stand for the proud Nations, and bring to light the cruelty forced upon each of their succeeding generations. God bless you for standing tall as they did, Twila. Well, it's not bad enough that she used it to advance her carrier, that's bad enough as it is. But then when it came out that the first Genealogist made a mistake, human error happens all the time, but then they tried to run with that. When that got blown out of the water it went on and on to other things and excuses. 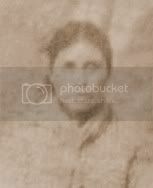 Facts are facts and documents are documents and the Cherokee's are very well documented. So, IMHO, she needs to just accept it, make an apology and go on. But letting that go like it is or trying to keep tap dancing to prove something that has already been proven incorrect just gives her a bad name. Again just My opinion there. But it sure doesn't make her look good at all as far as I am concerned. Good blog. Great article! As a non-American I find your blog fascinating. Keep up the good work. She can't and won't apologize because this is about more than her saying she is Cherokee. This is not just a lie it is fraud. She clearly got her job at Harvard by saying she was native american. Harvard got tax breaks and probably taxpayer money for hiring her. So this is not just a lie this is a crime. Why isn't anyone looking into that? If it was a Republican who did this the attorney general would have already started an investigation.